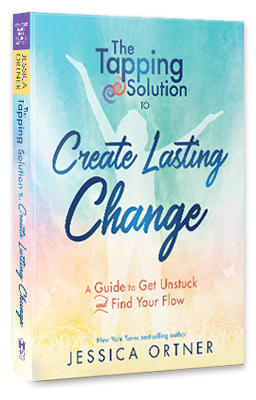 The Tapping Solution to Create Lasting Change is a step-by-step book that will help you find the hidden blocks that are keeping you stuck as well as guide you to eliminate them with ease to move back to a flow state. 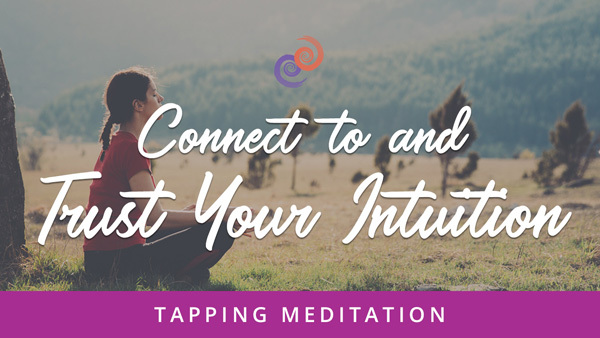 You'll discover how to use Tapping to eliminate negative internal language, fears, uncertainty, procrastination and more to finally be able to create lasting change. Through the process outlined in the book you'll create the space and energy to no longer be held back by past limitations so that you can finally create a life you truly love! Do You Ever Think, “I Should be Further Along by Now”? 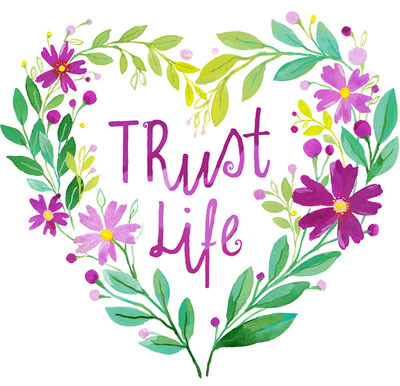 Doubt, overwhelm and overthinking often leave us feeling stuck and unsure of our next step. 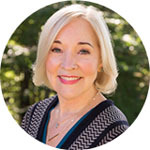 Join me to learn how to use this revolutionary stress relief technique to overcome the most common blocks to creating the change you desire. Why our brains are wired to fear change and the specific steps you can take to transform that response with tapping, in order to make changes with ease. The ONE mistake commonly made when trying to make a life change/ that keeps people stuck. How to understand and move past procrastination in order to take consistent action in creating the life you want. 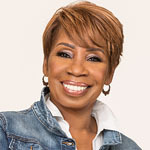 To get access to this powerful training valued at $67, pick up a copy of my latest book “The Tapping Solution to Create Lasting Change” and you’ll get Free Access! Step 1 Click on one of the booksellers links to buy the book. Step 2 After you place your order, return to this page and fill out the form in step 3. There you'll enter in your order information to get Immediate Access to your free gifts! Step 3 Submit the form below to get your free gift. "If you’re tired of feeling stuck and unable to make the changes you know you want to make, let this book become your new best friend. 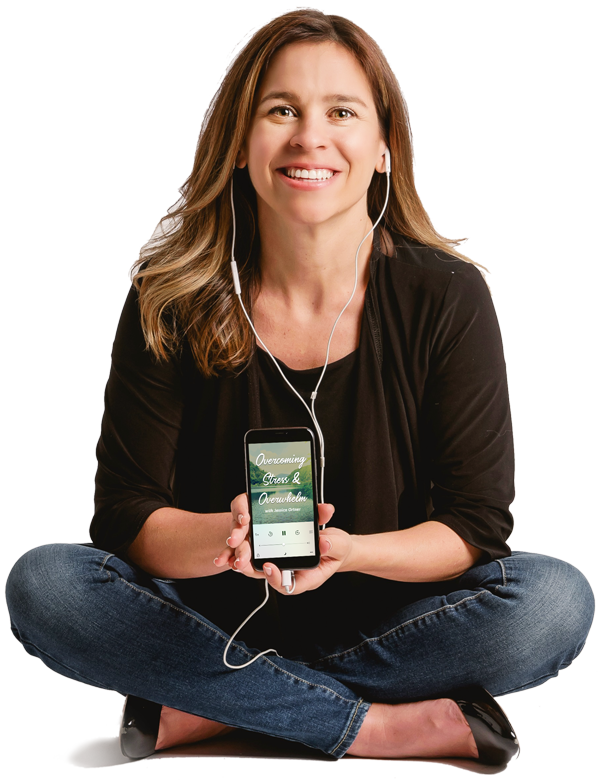 Jessica Ortner is an experienced 'change maker’ with wisdom beyond her years. 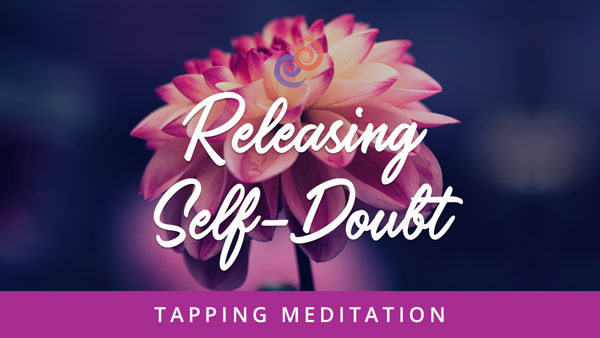 She’s created a smart program that will show you exactly how to use powerful tapping techniques to quickly and easily move forward in your life. If you’re ready to face your fear, overcome procrastination, and start living life with more joy and ease, use this book and tap your way to transformation now!"